Provide comfort for the family of Anthony Gaudio with a meaningful gesture of sympathy. 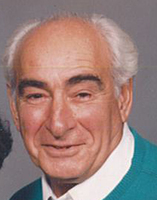 Boardman – There will be funeral services at 10:00 am on Monday, Feb. 11, 2019 at the Rossi Brothers & Lellio Funeral Home in Boardman, followed by an 11 a.m. Mass of Christian Burial at St. Charles Borromeo Church with Rev. Gerald DeLucia celebrating the Mass for Anthony Joseph “Tony” Gaudio, Sr., 92, who passed away Wednesday, Feb. 6, 2019. Tony was born June 7, 1926 in Youngstown, the son of Louis and Ernestine (Santangelo) Gaudio. He was called to duty Nov. 4, 1944 to serve in the Navy during World War II as a Navy Sea Bee. Tony was a 3rd Class Petty Officer, 85th Naval Construction. He was first deployed to New Heberdes then to Wake Island. Upon his separation June 19, 1946 from the Navy, he completed his high school education graduating from East High School in 1947. He apprenticed for Scholl Choffin Plumbing and Heating. He was employed by Scholl Choffin Plumbing and Heating for 39 years, retiring in 1988. For 68 years, Tony was a member of the Plumbers and Pipefitters Local Union 396. Always busy, Tony assisted his wife in helping set up for their Italian sponge wedding cakes for approximately 20 years, as well as coaching Boardman Youth and Boardman Little League for 14 years. Tony enjoyed vacationing to Daytona Beach with his family annually. He loved to take daily walks down the beach accompanied by friends and family. Tony was a hard worker and great provider. Always provided his plumbing talents and knowledge to family and friends. Willing to give advice on how to fix anything around the house or share his wisdom, advice and knowledge. His memory was astonishing. The family was amazed by his remarkable memory and ability to recall names, places and dates, including all family pets. He was a true patriarch to the family. He was a member of St. Charles Borromeo Church where he served as a Eucharistic Minister. He was a good steward to the church and many charitable organizations. He was preceded in death by his wife, the former Tina (Mary Vincentina P. Campolito), whom he married May 27, 1948; four sisters, Mary Josephine Cervella, Margaret Florence Borts, Rose Luchison, and Helen Anne Benson; and brother, Ralph Louis Gaudio. He leaves behind his sister, Theresa (Gaudio) Colucci, who always lovingly called Tony “Honey”; four children, Anthony J. II (Mary Jo) Gaudio, Jareth J. (Lynn) Gaudio, Mary Joette Gaudio, and Timothy J. (Karen) Gaudio; 12 grandchildren, Anthony III (Lisa) Gaudio, Dominic (Amy) Gaudio, Mary Gaudio, Elizabeth Gaudio, Gabriella Gaudio, Jareth Gaudio (Ryan), Joseph Gaudio, Jessica Gaudio, Jeannine Lonardo, Timothy II (Christy) Gaudio, Arleigh Gaudio, and Celina (Taylor) Pidgeon; two great-grandchildren, Mia and Dominic Gaudio; three step-grandchildren, Justin, Katrina and Josefa; and two step-great-grandchildren, Tyler and Noah. Friends may call from 2 to 4 p.m. on Sunday, Feb. 10, 2019 at the Rossi Brothers and Lellio Funeral Home, 4442 South Avenue in Boardman. Interment will take place at Calvary Cemetery where full Military Honors for Tony’s dedicated service to our country will be provided by the great men of V.F.W. Post 9571 of Ellsworth. Family and friends may visit the Book of Memories at www.rossifunerals.com to view this tribute and send condolences to Tony’s family. 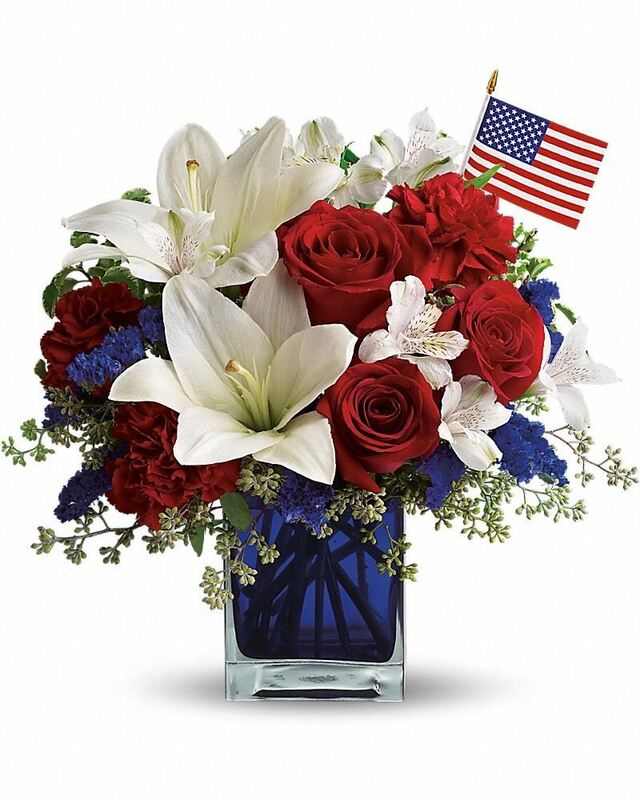 To send flowers in memory of Anthony Joseph Gaudio, please visit our Heartfelt Sympathies Store. Chuck Kaiser. and with the memory of my parents an, Alicia , Stacey and Ollie, and others have sent flowers to the family of Anthony Joseph Gaudio. sorry for your loss old friend. its been a long time. Jerry & Lynn. So sorry to hear this sad news. I’m thinking of you and your family at this time. Timmy and your entire family. What great memories I have of your dad, the coach...and the man. Always with that smile. And what fun it was play for him. And I know my brother, Ken, also so enjoyed having coached alongside your dad in both Boardman Youth Baseball and Boardman Little League. I look back so fondly on those memories and I pray for peace for your families. To my Friend Timmy and to your entire Family. I have such great memories of your father and our days on the ball fields. I have never forgotten him. Chuck Kaiser. and with the memory of my parents an purchased flowers for the family of Anthony Gaudio.